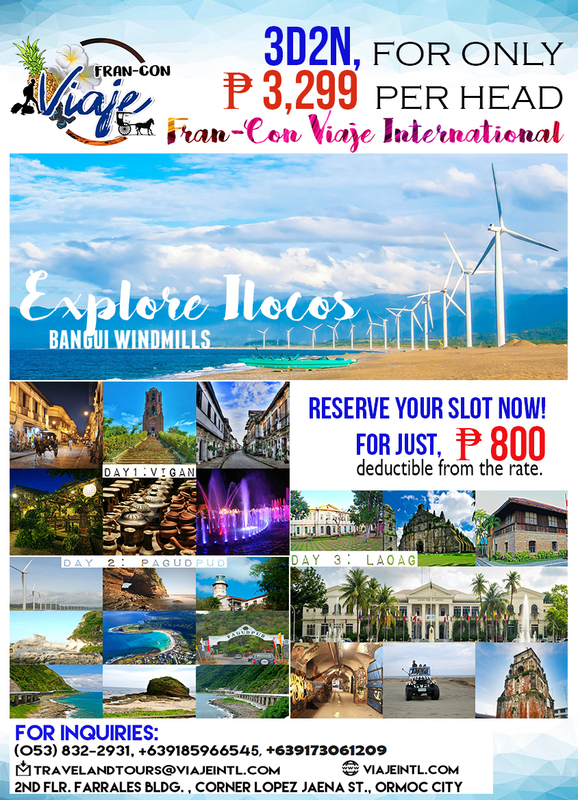 It's a wonderful day for a tour promo to the true and proud winds of Ilocos. Affordable, hassle-free and now made available for JOINERS !!! 2. Air-conditioned accomodation at Kastilyo de Ilocos. 3. 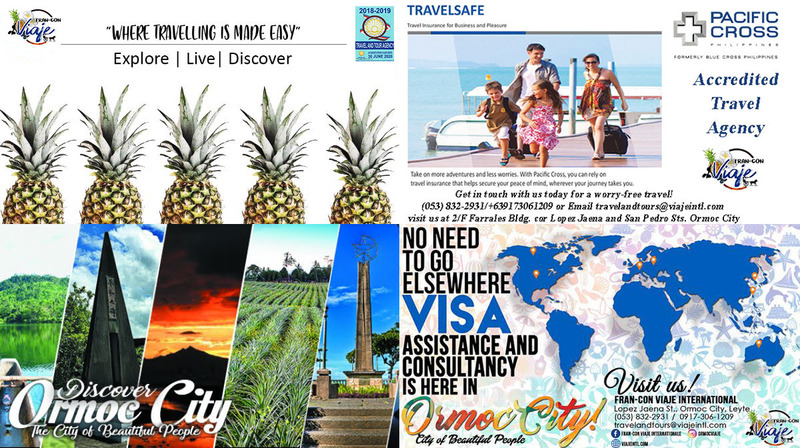 Vigan, Laoag, Pagudpud (Complete Ilocos Tour). 5. Service of a DOT Accredited Travel Agency. Reserve your slots now, our contact details is in the brochure. "Where travelling is made easy, since 2010."